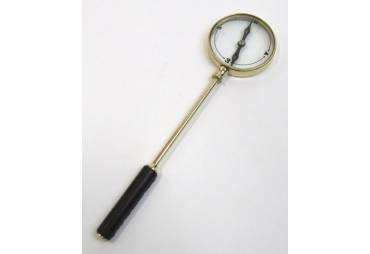 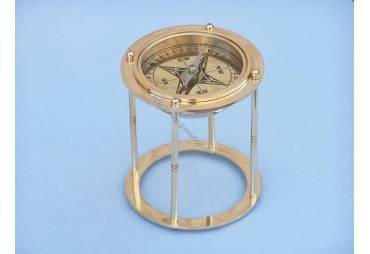 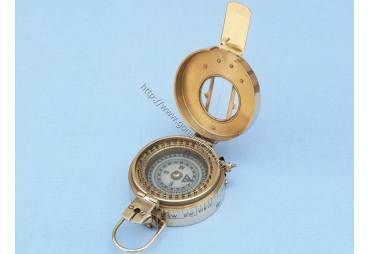 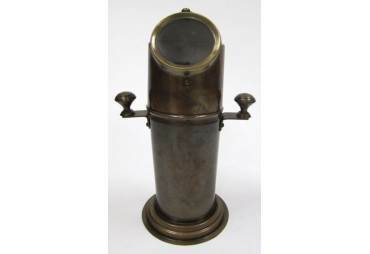 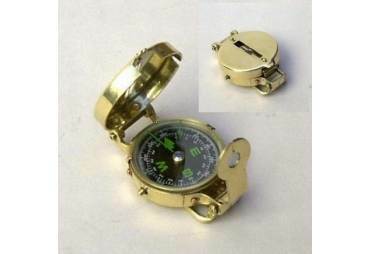 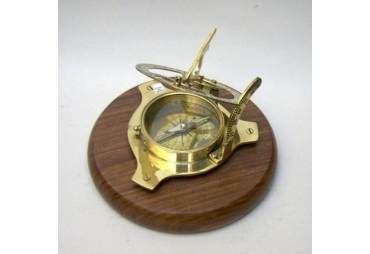 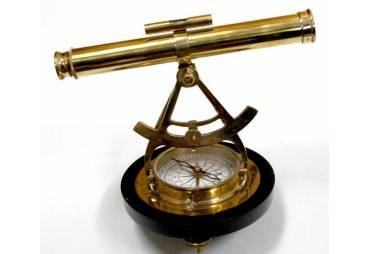 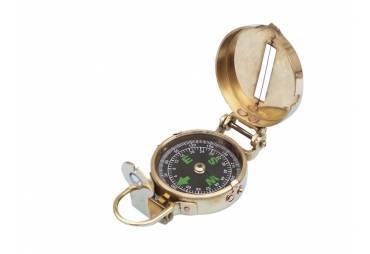 This elegantly styled solid brass compass is both fully functional and aesthetically pleasing, bringing together a historic nautical tool and the classic writings of a legendary author and poet. 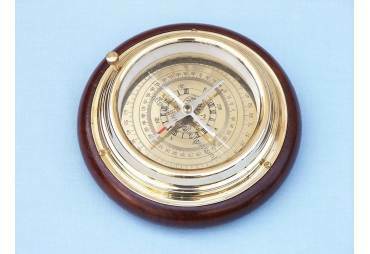 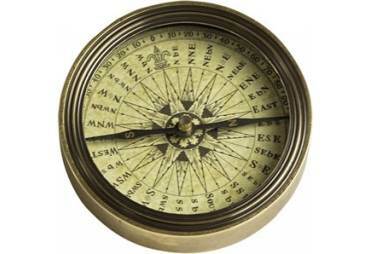 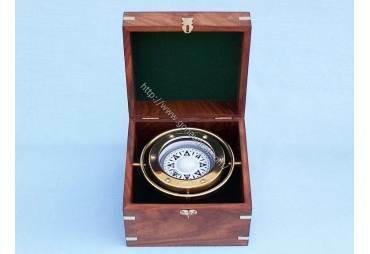 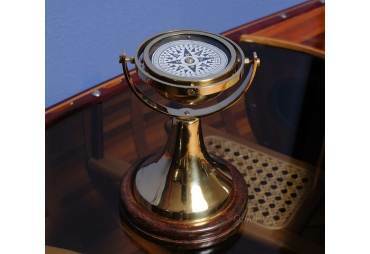 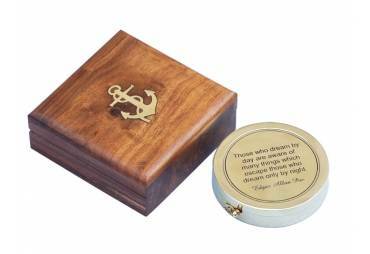 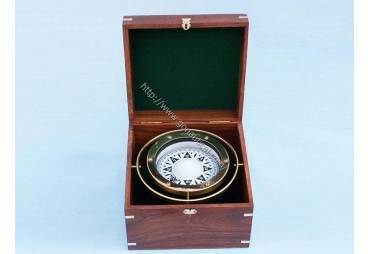 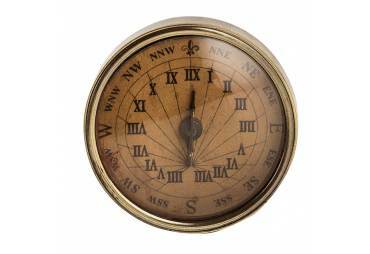 A perfect gift for the sailor, nautical enthusiast, or Emerson fan, this compass is beautifully crafted and comes in a fabulous hardwood display box. 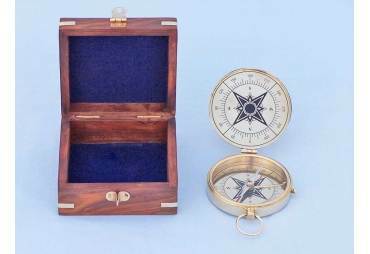 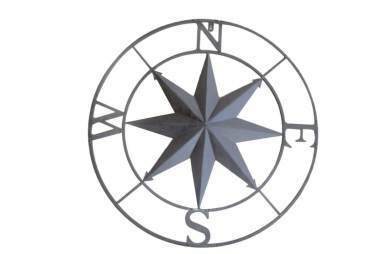 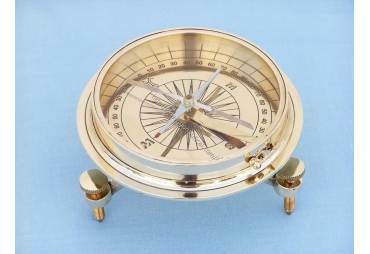 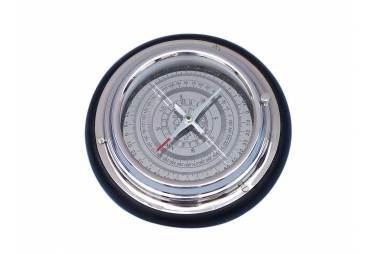 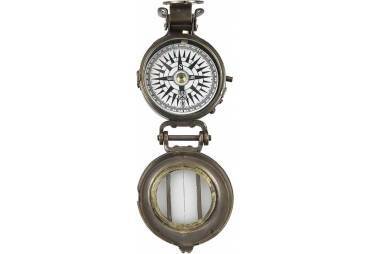 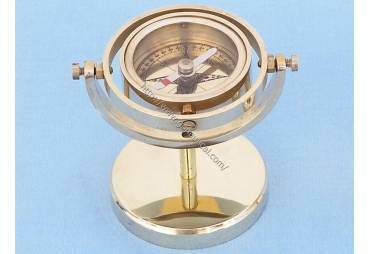 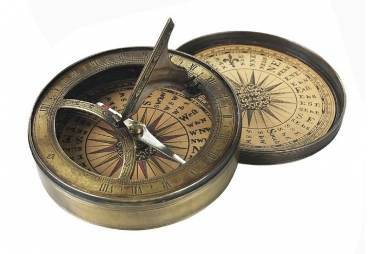 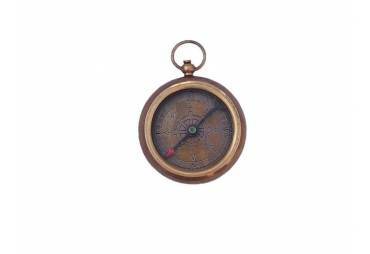 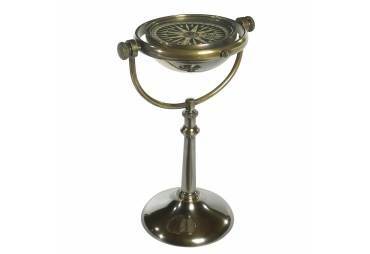 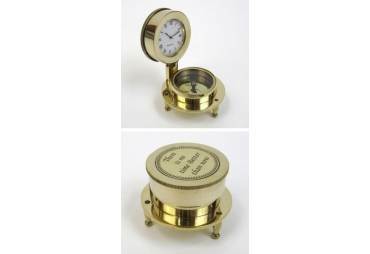 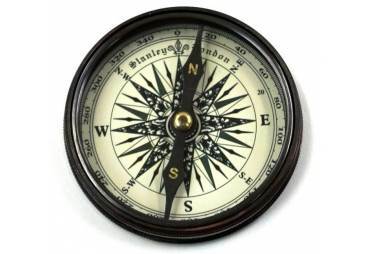 Place one of these compasses atop your office desk, or in any room of the house, and enjoy a warm touch of nautical sophistication. 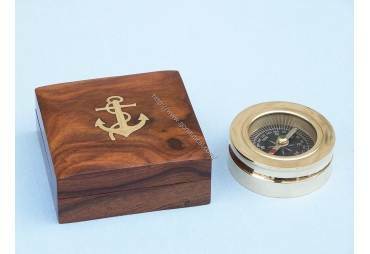 While the compass itself guides you physically, let the quote on the lid guide you metaphorically, and find the right path as you explore the world.